It’s quite common for ships and freight vessels not to carry marine electrical engineers onboard, even for long trips across oceans. That’s where the professionals at Mareleng step in: when an electrical problem occurs on a ship that cannot be resolved by the hands on that ship, they call Mareleng to fly out one of their marine electrical engineering specialists to have the issue fixed. There are many kinds of issues that can arise in the realm of marine electrical engineering, and Mareleng specialists are well-versed in the everyday tasks as well as all known potential electrical issues and solutions for those issues. The wiring and cabling in the electrical systems are typically covered in a sheath insulation that tends to become damaged and worn over a period of time or high level of operational handling. Marine electrical engineers must know how to not only read the insulation resistance and understand the information relative to the ship’s capabilities but also how to properly maintain the insulation resistance in case a repair is required in the middle of the ocean. 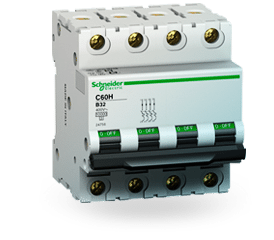 If the reading is on the lower end, it could potentially lead to a short circuit, equipment damage, or earth fault, and Marine electrical engineers are required to know how to resolve this type of issue. There are many electrical motors on every ship or freight vessel. They are usually the driving motors of other ship machinery such as fans, pumps, purifiers, and other necessary ship components. Marine electrical engineers must know how to regularly maintain all of these kinds of electric motors as well as resolve any issues that may arise from a breakdown or cause a breakdown. Electrical marine engineers are required to know all operating procedures related to the electrical equipment aboard a ship, such as a clamp meter and a megger. Marine electrical engineers should not only know how to maintain, operate, and/or fix these instruments, but also must know how to read and interpret them correctly. Every electrical instrument has a starter panel, and each of those instruments has contacts that need regular maintenance to prevent and resolve issues like breakage, burnouts, and deposit accumulation among other problems. Marine electrical engineers are required to know the correct procedure routines for starter panel maintenance of all electrical equipment and instruments aboard the ship. If your ship is ever having an electrical engineering problem, the best thing to do is call a Mareleng Marine Engineer. Mareleng is the marine industry’s premier marine electrical engineering solution and will fly out a seasoned expert to your exact location to take care of any electrical issue that may arise at sea. Call at any time to schedule a fix at (954) 491-3050, or visit us at mareleng.com to find out the exact extent of the marine electrical engineering services and products offered. The increasing demand for specialized marine electrical supplies & services has increased over the years. Large-scale marine and offshore projects demand organization and timely access to marine electrical spare parts. Logistics and being precise is paramount. In 2011, the founders of Mareleng Lighting and Electrical saw the importance of marine and offshore solutions. Our team of industry experts came together to address the void and provide dependability throughout the industry with a wide variety of solutions for maritime technical projects. Acquiring the necessary tools and supplies is a key component to getting the job done. For that reason, Mareleng Lighting and Electrical offers expedited shipping worldwide on Marine Electrical Spare Parts. As an ISO-recognized business that delivers consistent levels of quality to customers, Mareleng is constantly striving to be problem solvers, not problem creators. Our team of experts includes a large network of technicians and engineers worldwide. At Mareleng, we know a mishap on the seas can turn disastrous in the blink of an eye. 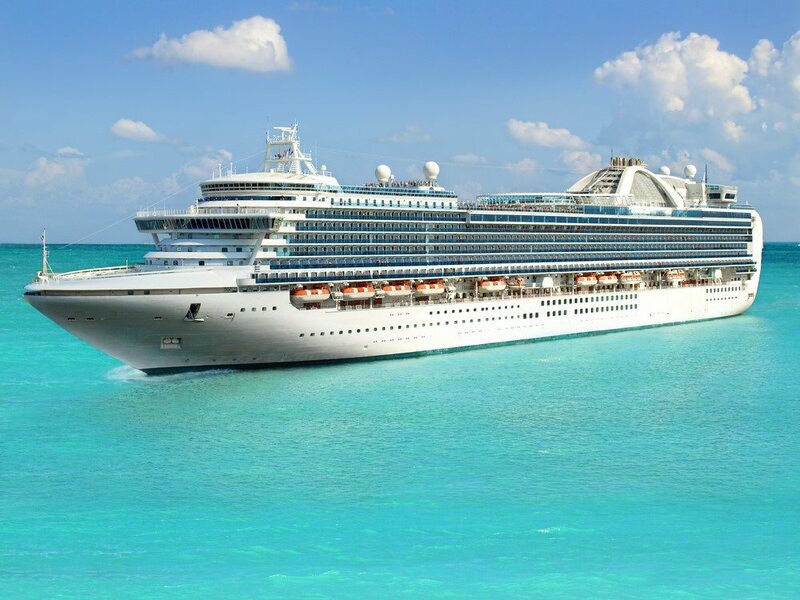 For example, we provide industry-leading marine electrical engineering to the cruise ship industry. To ensure a safe environment our organization strictly follows the rules of maritime class societies and all relevant standards. Our team knows from decades of experience that proper planning is essential to providing cost & time-efficient solutions to our customers. Our solutions ensure the public is safe and entertained on the cruise ship. We see to it these very large vessels remain lucrative. Dedication is what made Mareleng Lighting and Electrical the world leader in marine electrical engineering parts and supply. The quality of our electrical products comes second to none. We stock an impressive inventory of cables, cable supporting systems, breakers, relays, penetration sealing materials, terminals, and more. With our strong partnerships, we have access to over 195,000 products which can be shipped directly anywhere in the world. Mareleng has thrived over the years because of our global sourcing abilities. The capability to research and obtain products as well as fulfill requirements from numerous global sources set us apart from our competitors. We can organize a sizeable project team globally on short notice. Teams with experience in fire and damage recovery repairs for critical marine assets can be assembled rapidly to address urgent needs globally on short notice. 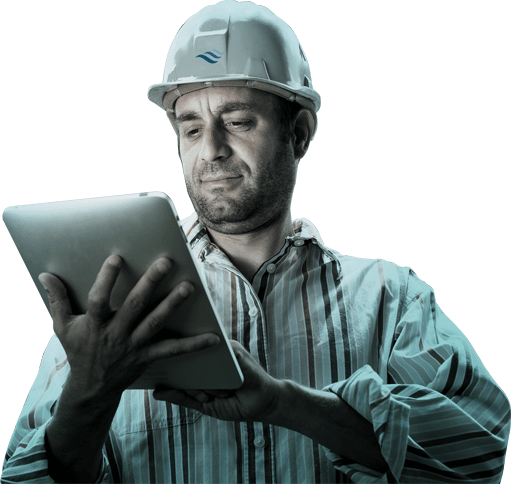 At Mareleng, you can trust that we have the experience, qualifications, and professional resources to deliver specialized electrical distribution solutions to meet customer needs. Mareleng has an entire department devoted to industrial and commercial lighting. We are distributors of G.E. Lighting, Osram Sylvania USA, Philips Lighting, Ushio Lighting, Satco Products, Bulbrite, Halco, Eiko, and all European manufacturers through our marine lighting division. We are also the Global Maritime Distributor for Global Design Solutions (GDS) that manufactures ArcSystem, Décor System Blues System, Cue System, and GDS-Specials – which enables us to supply customized entertainment-quality LED fixtures to replace outdated equipment. Our Fort Lauderdale headquarters is located close to both the Gulf of Mexico and Caribbean. 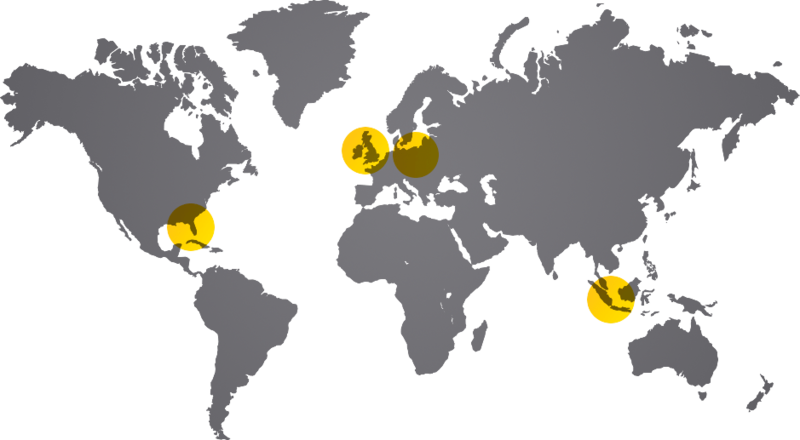 We’ve established technical centers in Singapore to support Asian markets, the UK and Poland as well. Marine engineers are constantly working to make ships more affordable and reliable, so they can run smoothly and efficiently for everything from cruise ships to industrial ships. The latest technology, a ship’s automation and monitoring system, allows for full integration of onboard technical processes, fewer onboard personnel, and smooth sailing. 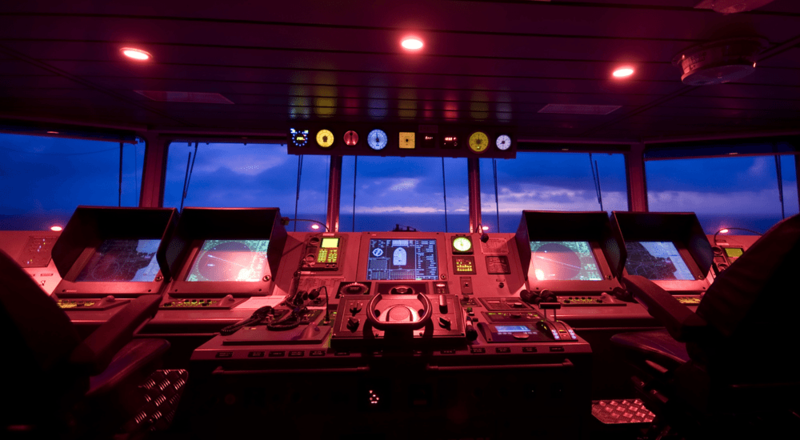 With a modern ship’s automation and monitoring system, operators have full control of all processes, increasing the safety of everyone on board. In an attempt to save money, ships have been actively reducing staff. This led to higher demand for autonomous systems, and a ship’s automation and monitoring system fulfilled that need. 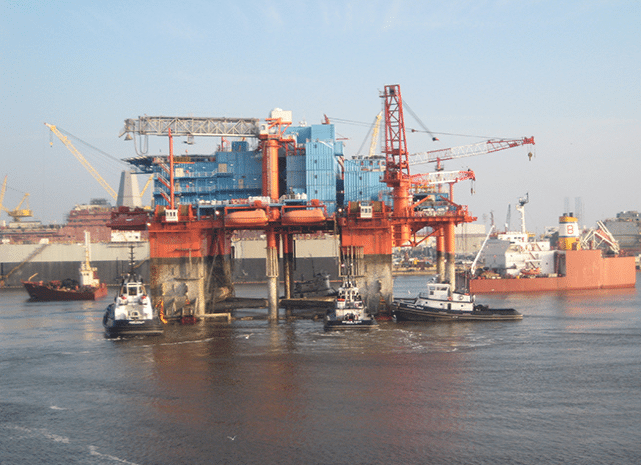 Now, vessels are capable of safe operation for any period of time, allowing the crew to focus on their professional purpose, whether that is helping guests on a cruise ship or getting to work on their offshore mechanical site. Additionally, many of the systems used to be manually monitored, including temperatures, pressure, level, viscosity, flow control, the position of the vessel, speed, torque control, voltage, current, machinery status (on/ off), and equipment status (open/ closed). Now, with a ship’s automation and monitoring system, these complicated, vital systems are automatically controlled and kept running smoothly throughout the trip. With a consistent, controlled system, those aboard the ship and the companies on land can rest assured that their ship’s automation and monitoring systems are keeping the main engine and auxiliary engines under control. When a ship is responsible for the lives of thousands of travelers day after day, this technological advancement will maintain their safety and the crew’s peace of mind. Most importantly, with a ship’s automation and monitoring system, you can have control of critical systems, like fuel states, as well as an integrated alarm and monitoring system that will keep you safe out on the water. Why Use Ship Automation and Monitoring Systems? With your monitoring systems on autopilot, you can get to work on whatever service or job for which your ship is the vessel. At Mareleng, we can provide you with a high functioning ship automation and monitoring system that will give you systems integration, navigation, alarm and monitoring, control of critical systems, and so much more. Call Mareleng today and let technology provide you with peace of mind. Marine engineering is a branch of engineering that deals with the construction and operation of the power plant and other mechanical equipment of seagoing craft, docks, and harbor installations. Marine engineers are primarily responsible for the internal systems of a ship, such as propulsion, electrical, refrigeration, and steering. Mareleng Lighting and Electrical should be the first name that comes to your mind. Our team of marine electrical specialists travels around the world to any destination that our client’s ship is located. Mareleng offers a broad range of services from new-build planning, turn-key conversions and retrofit projects, telecommunication and data networking system installation, power management and control system design and installation, and shore-power high voltage connection system design and installation. Let’s dive right into when you should contact a marine engineer. With over 20 years in the Marine Lighting industry our management team can assist with all needs that may arise, from supplying replacement lamps for an application to analyzing efficiencies in current lighting arrangements onboard a vessel, to retrofitting an entire area, and everything in-between. Mareleng is a master distributor for the main brands in the marine lighting industry! Mareleng is a leader in the supply of lighting for Industrial and Commercial applications. With an entire department devoted to this area, we are able to assist with all of your lighting needs. We are distributors for G.E. Lighting, Osram Sylvania USA, Philips Lighting, Ushio Lighting, Satco Products, Bulbrite, Halco, Eiko, and much more, as well as all European manufacturers through our marine lighting division. For whatever lighting upgrades your ship may need, Mareleng is here for you with quality marine engineering work. Mareleng provides the highest quality electrical products for our customers. Our equipment includes cables, cable supporting systems, wiring accessories, switchboard supplies, contactors, breakers, fuses, relays, terminals, automation products, measuring equipment, hand tools, tape, penetration sealing materials, and commonly used installation materials.